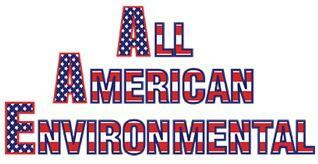 All American Environmental is a New Jersey based full service environmental consulting and contracting company. We provide environmental walk-thru, sub-surface evaluation, soil sampling and analysis, asbestos remediation, and oil tank replacements. We are fully licensed and insured in the State of New Jersey and have performed over 12,000 tank replacements in the past 20 years. All work is performed under local, state and federal regulations. We provide professional service for both residential and commercial clients. Our Mission is to provide our clients with environmental services in a prompt, professional, and cost-effective method. We are state licensed and a registered contractor with the Department of Labor for Public Works. We own and operate our own equipment do not employ subcontractors, which allows us to offer customers very competitive pricing and highly reliable work. All jobs, large and small, are managed in compliance with federal and state guidelines. The key to our success has always been our experience and customer service. We will visit your site, evaluate the need, and take the time to explain the entire process from start to finish. We handle the permitting and inspection process and coordinate with local and state authorities as needed. Our technical staff certified by the NJDEP and trained by OSHA. Your projects will be handled properly from start to finish by experienced professionals. 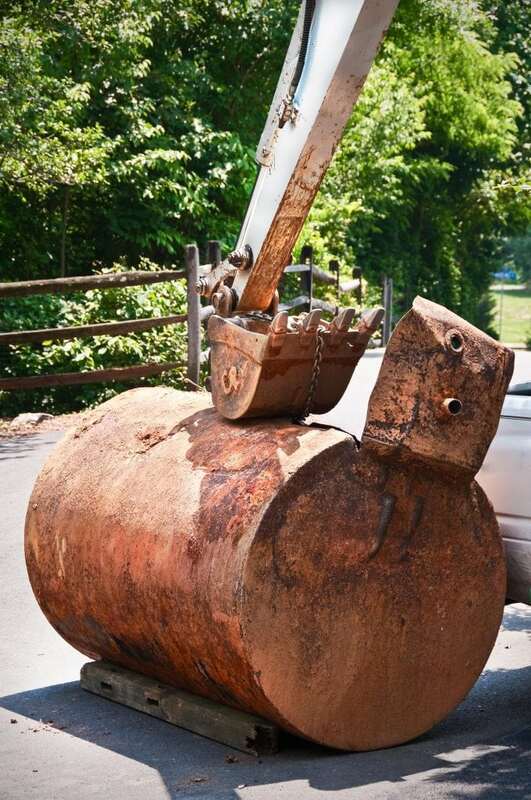 An L.S.R.P oversees all site assessments, investigations, & remediations on behalf of the NJEDP. Do you need a full-service environmental consulting and contracting company? Contact us today and one of our environmental consulting and contracting experts will be happy to assist you. We provide professional services for both commercial and residential sites.